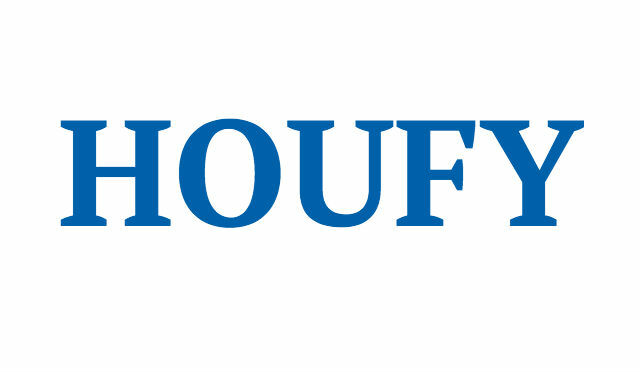 To follow Laura Martin, please log in to Houfy or create an account. At KARIS COTTAGE, there is something for the young and young at heart! Upstairs bedrooms feature DIRECT TV sets. The downstairs family room has an additional DIRECT TV. High speed WIFI provided, too. Karis Cottage features a fully equipped eat-in kitchen with stainless steel appliances, double oven, granite countertops, and tile backsplash. The kitchen is equipped with dishware, pots, pans, appliances, a Keurig single serve coffee maker and a drip coffee maker. Gas grill with gas provided on upper deck for your lakefront barbecuing pleasure. There are several dining areas in and around the cottage. In the kitchen, you will find an 8 seat dining table, a bistro table for 2, and a bar for 3-4. On the upper deck is an additional outdoor dining table that seats 4. The lower poolside patio deck features a 6 person dining table. Your family will enjoy smores around the fire pit which features 2 large picnic tables beside the creek. KARIS COTTAGE features 2 living areas. A cozy living area is attached to the kitchen/dining area. There is a second, larger living area downstairs. Downstairs is also equipped with a refrigerator/freezer and wetbar. Weekly (7 night rentals, Saturday-Saturday, during peak season, will be given first priority.) We will open up 3 night rentals after we secure most of our weekly rental slots. ****ATTENTION BOATERS! ***: Karis cottage sits on 20 FLAT lakefront acres. We love the gentle lakefront. However, the more shallow water is not always ideal for very large boats. We have a 27 foot SeaRay which does well, and rental companies are happy to deliver boats to our home, but if this is a problem or concern, please inquire. We do not control the lake levels....Ameren does. At times during the summer there may be as little as 3 feet of water at the dock. We swim off of the dock (NO DIVING), kayak, and paddle boat throughout the year with no issue. It is a great place to fish and enjoy the sunsets. If you need a place to dock your boat in the off-season, please inquire about water levels to assure you have adequate depth. Thank you! Guests will receive a unique keyless entry code upon final payment. Check in times are strict with a 10 a.m. check out and 4 p.m. check in. We are the Martin family. Mom, dad, and 4 kids. We have lived in the Lake Area since 1995 and love to call it home. Photo ID will be required upon reservation. Reservations made upon false pretenses are subject to eviction with loss of all rental fees and taxes. Security cameras operate on exterior of property. 50% of rental rate, taxes and fees required at time of reservation. The balance is due 30 days prior to arrival. Damage deposit is collected with fees and returned within 30 days of departure, provided the property has only normal wear and tear, and agreed upon check out procedures have been followed. Full refund, less $150 processing fee, with cancellation 90 days or more prior to arrival provided home can be re-rented at same rate. Less than 90 days prior to arrival, only fees (damage deposit and cleaning fee) will be refunded. Renters must sign a rental agreement and provide a copy of their photo ID to confirm reservation. No smoking inside home. No pets. Must be 25 or older to rent. A signed rental contract, along with a photo ID, will be required to reserve the property.